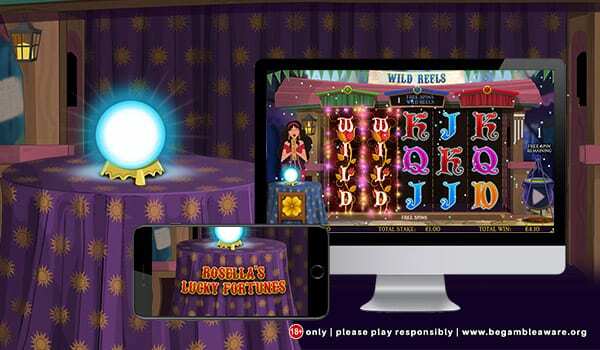 On Wizard you can look into the future in ways you only dreamt of in Rosellas Lucky Fortune: a slot that is packed full of mystery and excitement that will only see to you become more financially stable with each and every spin. This is something we can tell you straight off the bat without needing a crystal ball, crystal balls are overrated and are gimmicky, we’re telling you the straight facts here, which is essentially what you want right? Want to learn more about the mystery of this slot? See below for our written review, or you can check out these top-rated slot games. Core Gaming are a game dev that requires your everlasting love and affection for a variety of different reasons, reasons that you will come to know in due time by playing any of the games in their catalogue. These guys have an emphasis on lasting experiences, experiences that reflect trends and player interests. These guys know what to do to create the best possible slot experiences out there, and they show no signs of slowing down. There are not many game devs out there that share the same passion as these guys. Core Gaming is a name to be reckoned with trust us. You need only play a slot out for yourself to see this for yourself. If you like Core Gaming, learn more about them and the games they have to offer here on Wizard Slots. 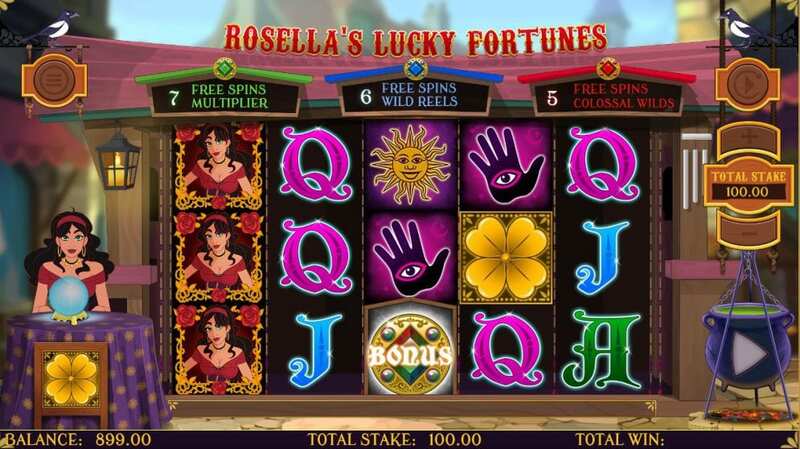 Rosellas Lucky Fortune is a 20 fixed pay-line game, that allows one to bet from as little as 20p up to a hundred pounds per spin. Thus giving one the ability to enter this slot from a variety of different backgrounds. Wild symbols will be the difference between a good game and a great game here. There are countless combinations for you to explore, although the best ones we find are found through repeated, back to back plays. In Core Gaming slots wilds lead to scatters, which can then, in turn, lead to free spins, here that ruling is no different, with various players reporting big wins from low bets thanks to their ability to conjure and control these bonus features on command. Let's go through this guide and pick the best slots games based on your preferred category. The look and feel of this slot is not someone one should take for granted, the devs here have done an exceptional job in creating a visually pleasing slot, a slot that only gets better looking when the reels are in your favour. We can’t stress enough how good of a slot this is, especially when you consider how saturated the market happens to be already. 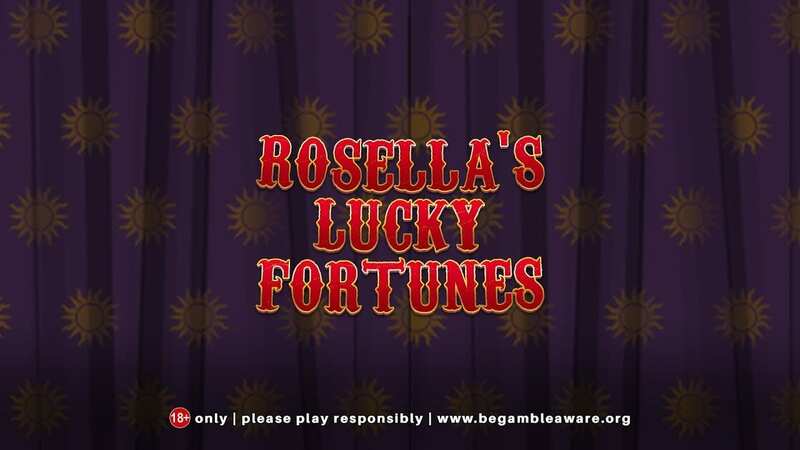 See below for our final and closing thoughts on Rosellas Lucky Fortune.